Our price includes everything. 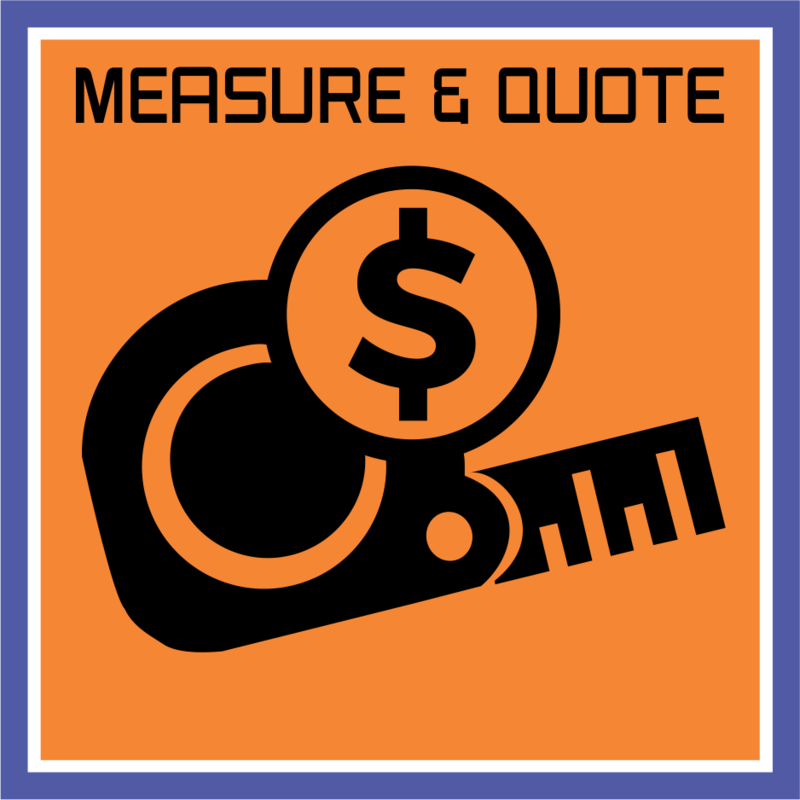 From initial consultation, to check measure, to design, to organising trades, the lot!! Not a quote with hidden extras after you commit to the job. Like our work, nothing is hidden or masked, it's upfront and presented clearly. 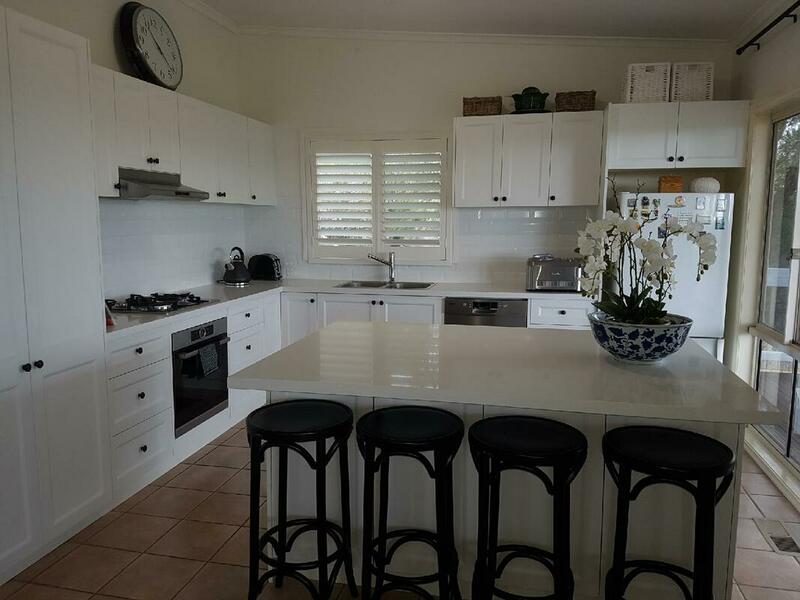 At Swap a Top we specialise in replacing old tired kitchen benchtops with new updated benchtops. This is great if you're looking to update your kitchen without going to the expense of replacing the whole kitchen. 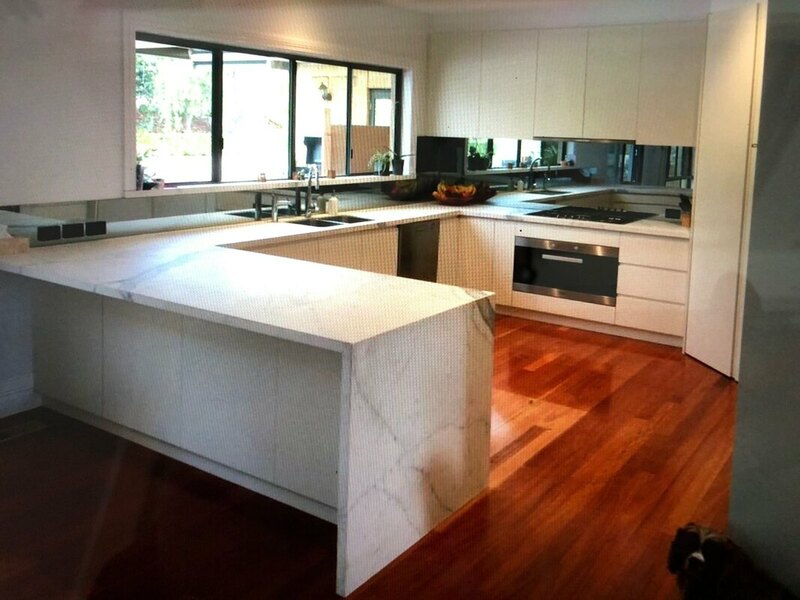 ​There are many options when choosing the right benchtop for your kitchen and we have access to all local suppliers and manufacturers. The process is so simple and the results will exceed your expectations. 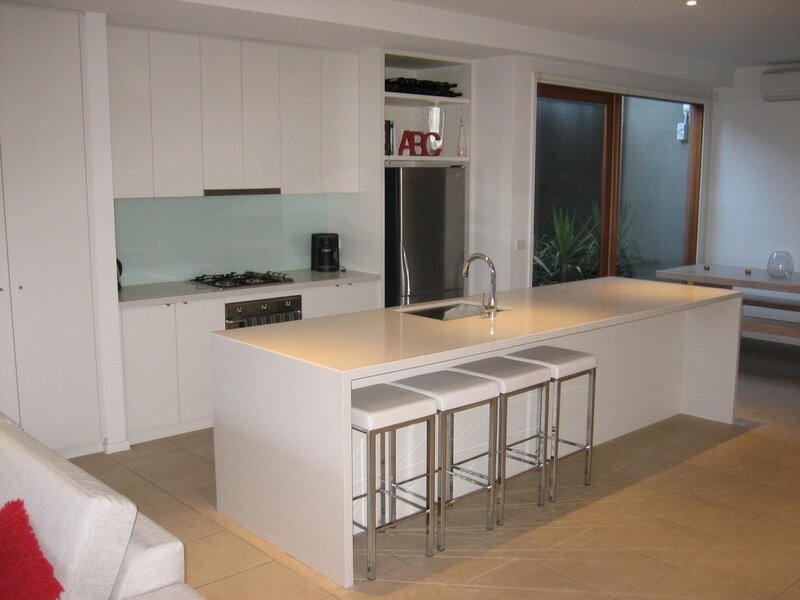 While the benchtops are being replaced, it may be a good idea to think about replacing that old splash back. Swap a Top can arrange this too.​ We can finish off the look with glass or tiled splash backs. 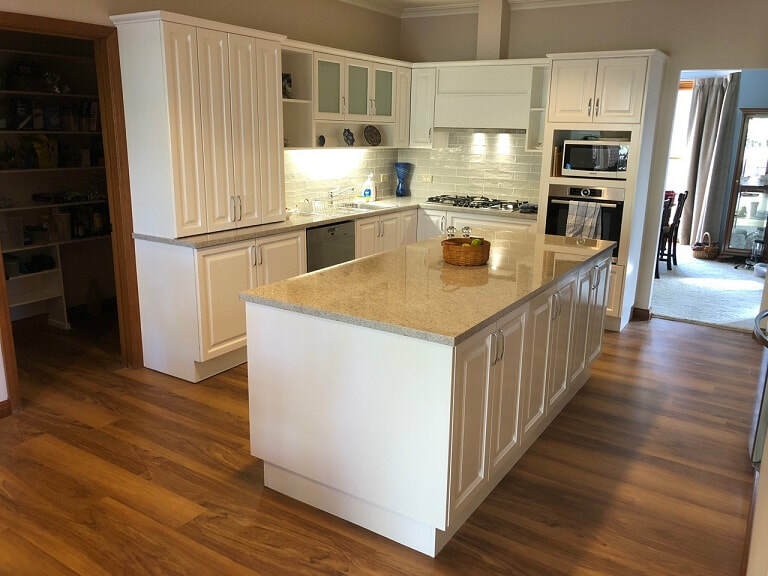 Ask our designer about what's possible to compliment that new benchtop. 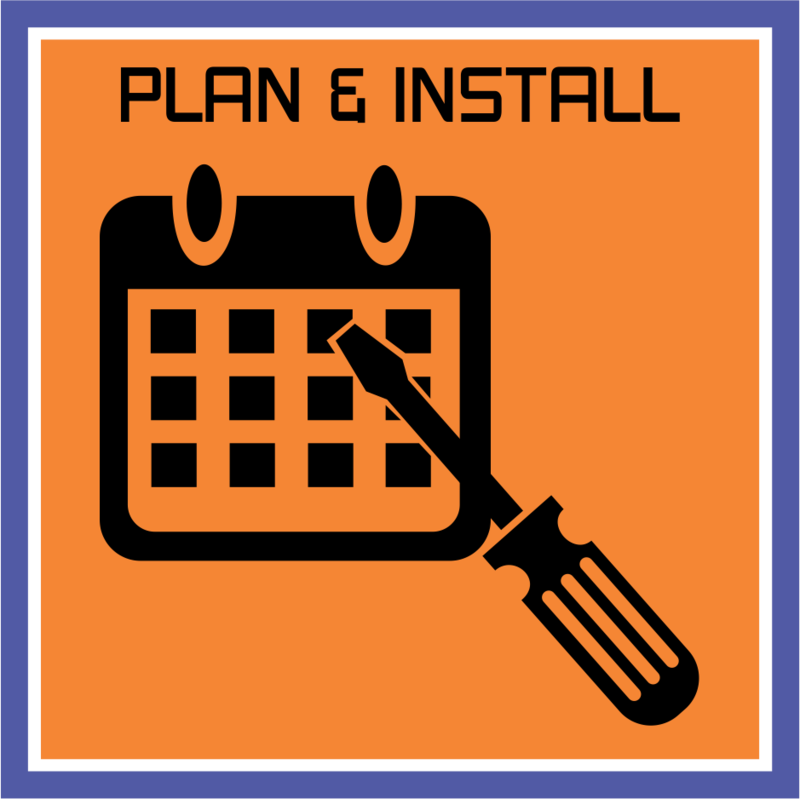 From full kitchen installs, to splashbacks, home offices, laundries and commercial site - we do it all! At Swap a Top, we strive to provide the best service possible. We understand that there's more to a job than just the finished product. We work closely with our customers to ensure that they feel like they're part of the process and the communication line is open to all involved. 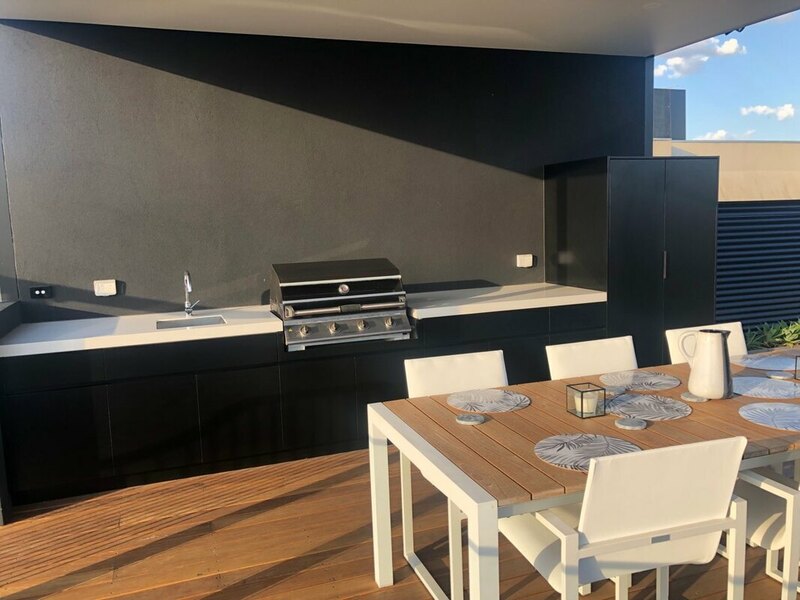 This results in a finished product that is not only practical and attractive, but also rewarding, especially for the people living with it. Our staff continue to provide their service with the honesty and integrity that you would expect from true professionals within the industry. There's no issue too big or too small for us to handle. We put 100 percent of our time and effort into making sure you get what suits your needs, based on what you have told us.